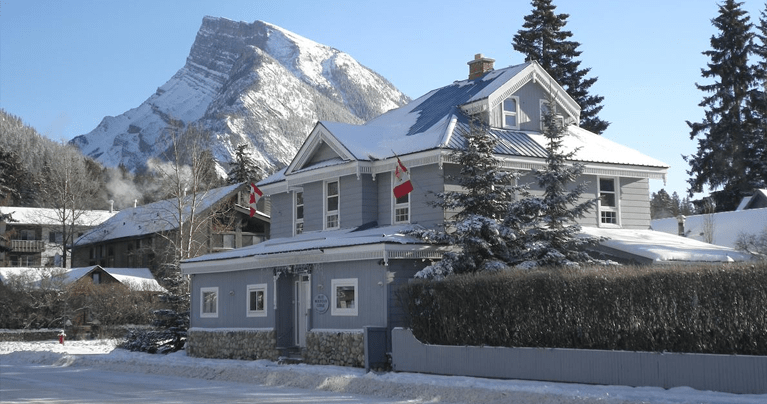 Blue Mountain Lodge was built in 1908, and has hosted travelers for over one hundred years. 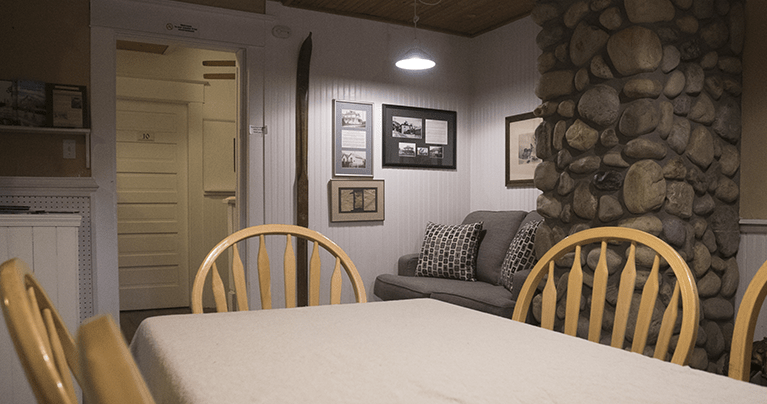 With a home-away-from-home atmosphere, the Lodge has 10 rooms that suit all your needs. 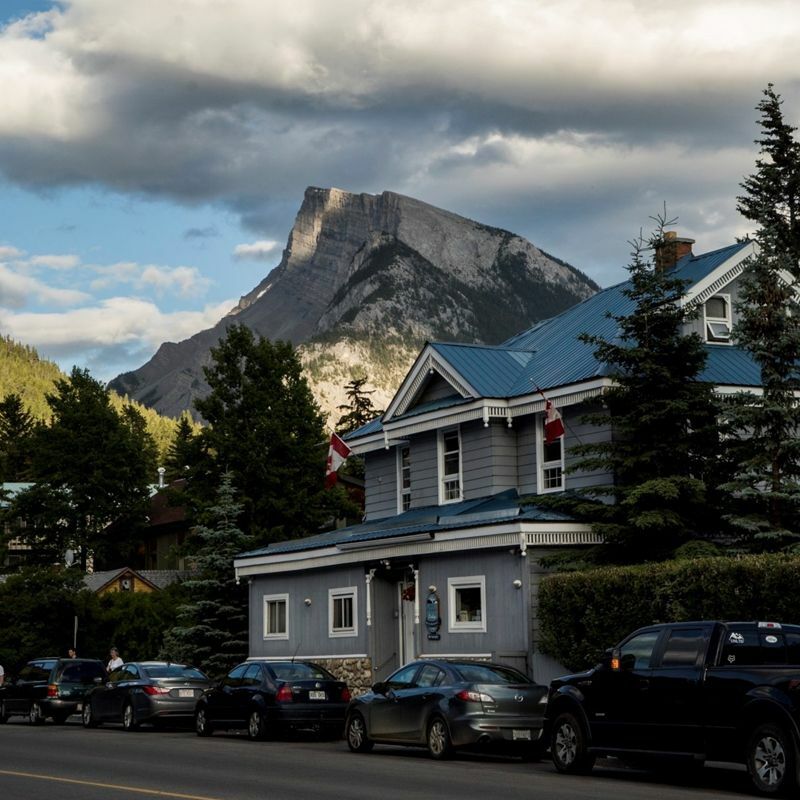 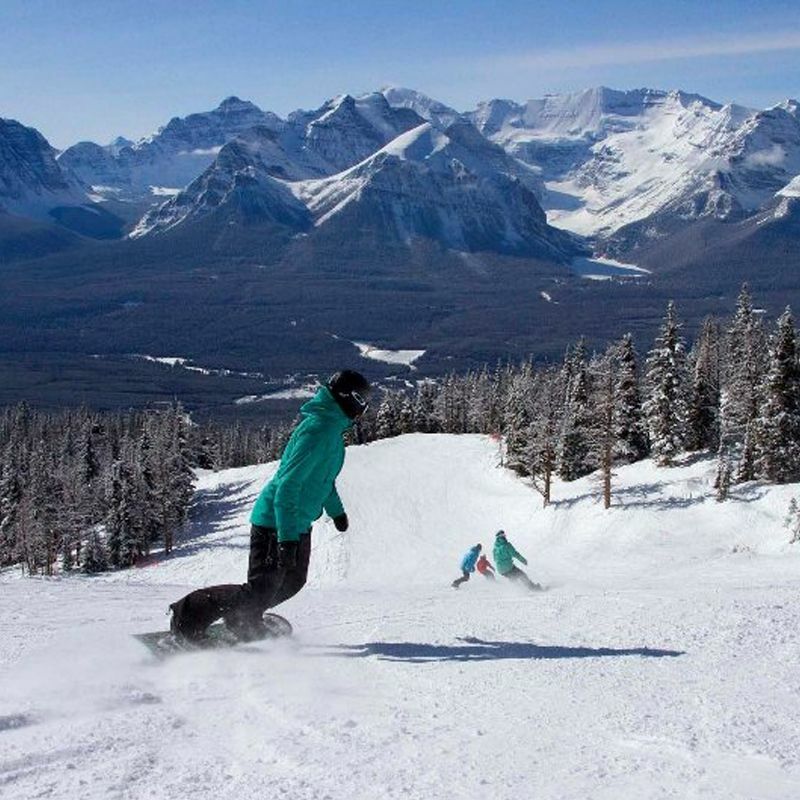 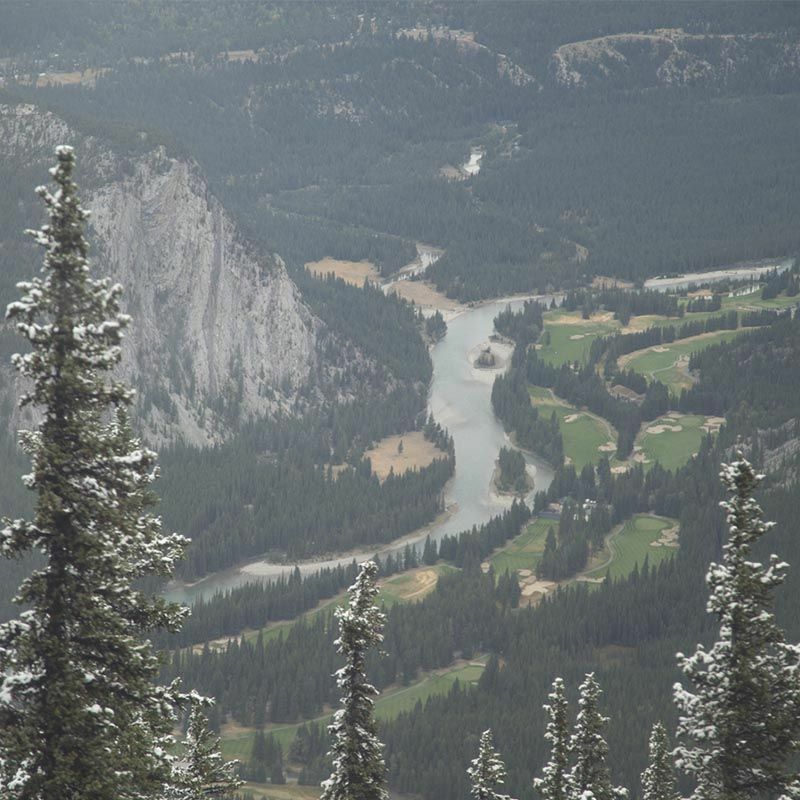 Whether you are looking for a short weekend break or a longer holiday, Blue Mountain Lodge is the perfect location to experience Banff and the Canadian Rockies. 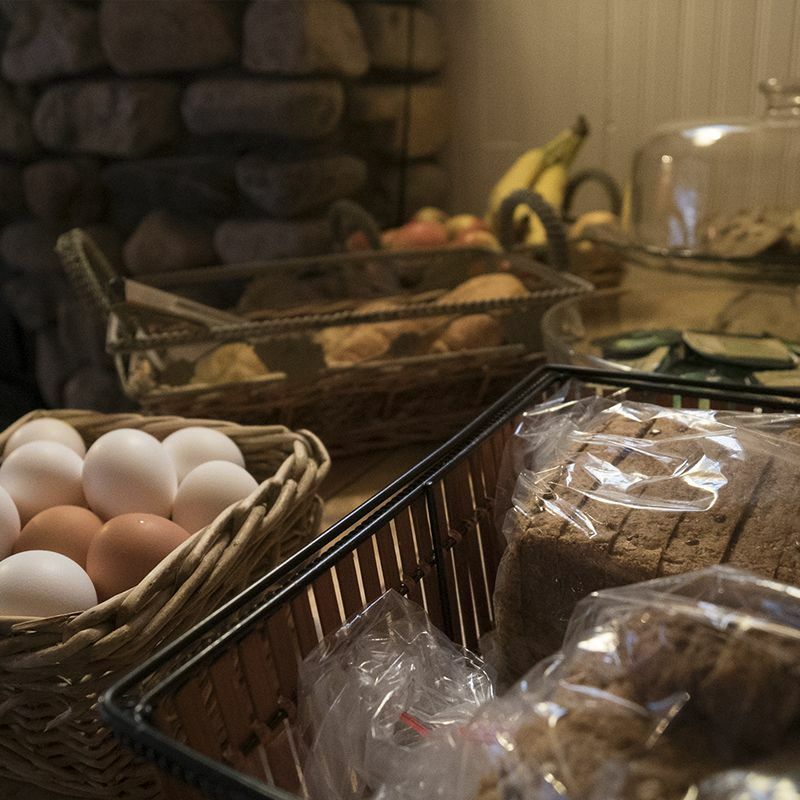 Our friendly and knowledgeable team will be happy to point you in the right direct, whatever you may need! 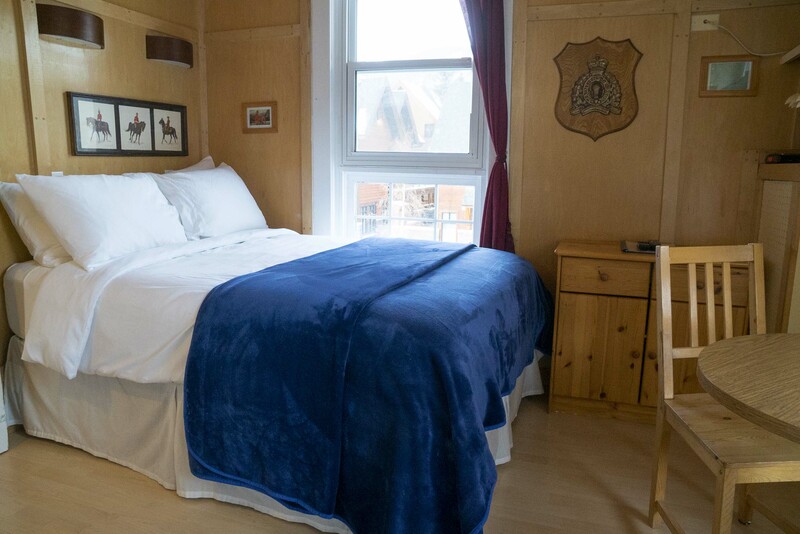 Our triple rooms sleep up to three people and feature a private ensuite. 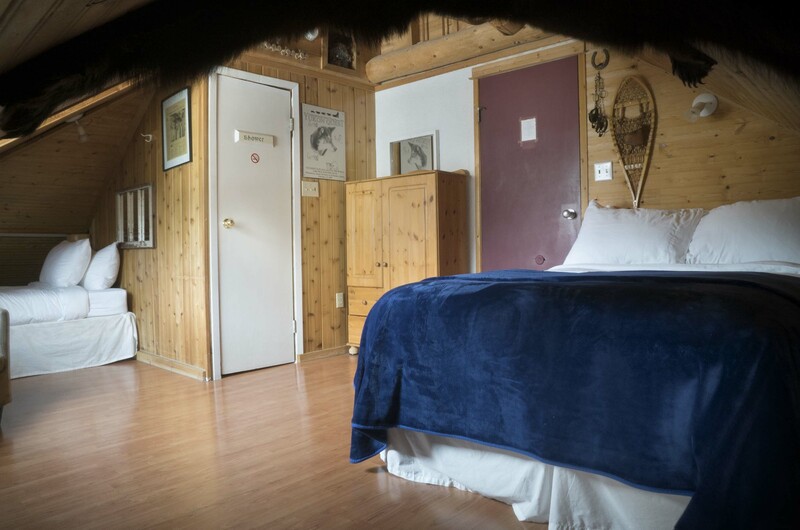 Our double rooms comfortably sleep two people and feature a private ensuite. 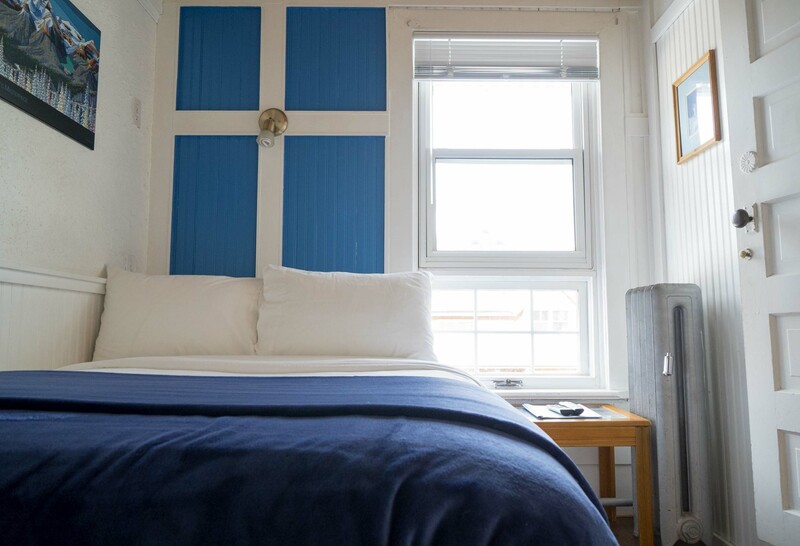 Our small double rooms are compact but are stocked with all the essentials you need such as a private ensuite. 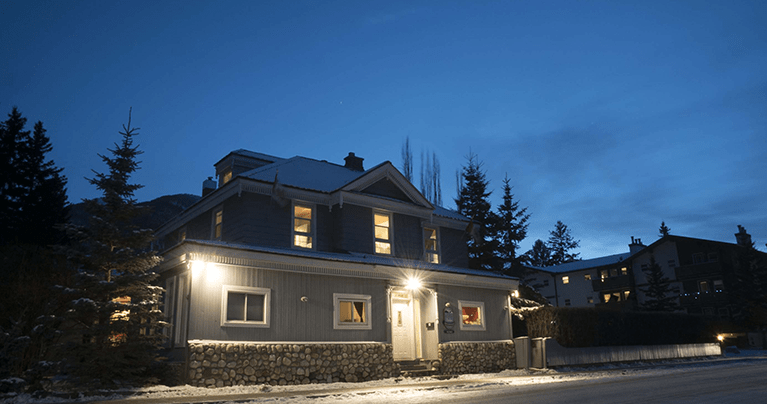 Your home away from home…come stay with us at our historic and quaint lodge right in the heart of Banff. 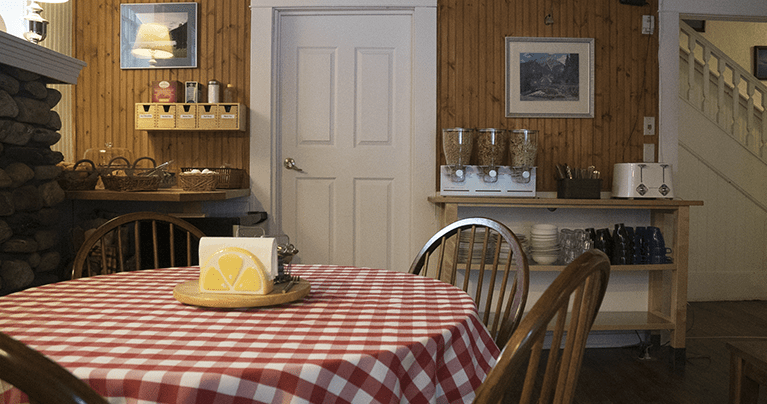 Find out what’s hot and new, and thanks for being a loyal customer and a Blue Mountain Lodge fan.